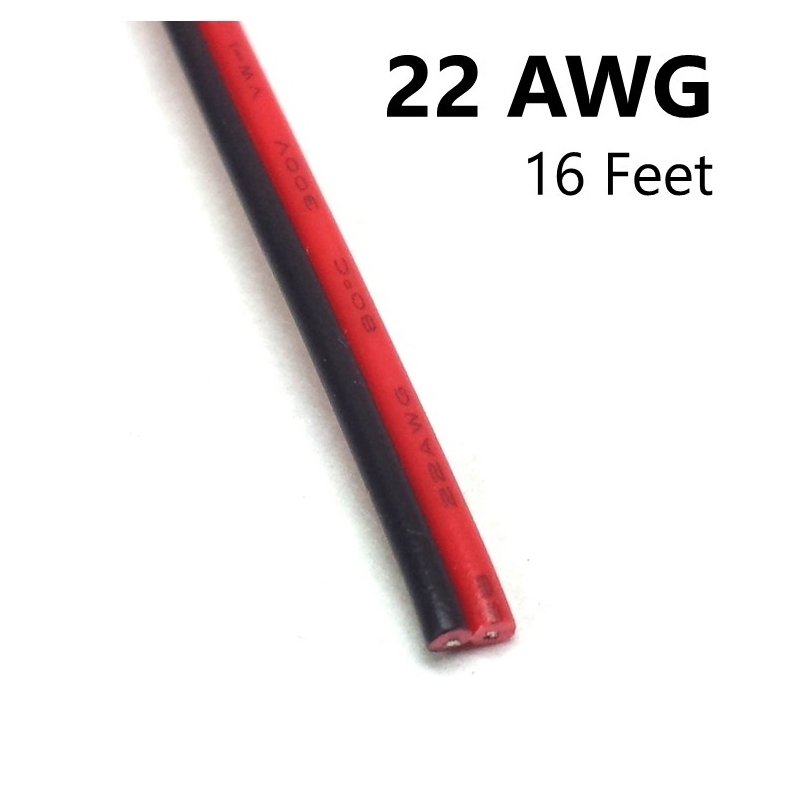 2 Conductor wire is 22 AWG (identical to VEX® wire) to fix 2-pin motor or extension wires. Why throw out a good motor just because a pin broke off, now you can easily repair it with inexpensive parts from Robosource.net. See full description below for more repair information. Housing, crimp pins, repair kits, and tools to fix wires and connectors are also available. Repairs to wires are VEX Robotics® Competition Legal by rule R15a (see this clarification for additional details). 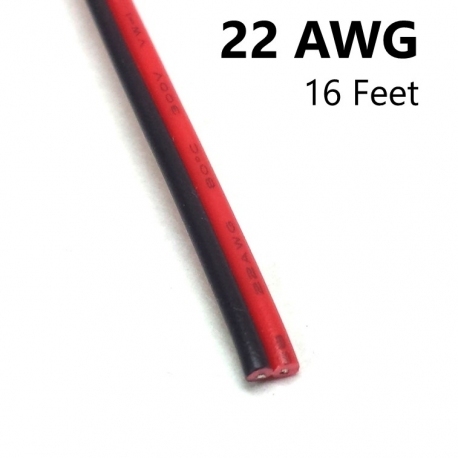 Please note that the keyed connectors on VEX® wires are custom, and cannot be found anywhere else. Therefore, should you want to keep the keyed connector, you must carefully remove and reuse the one that was previously on the wire. However, non-keyed connectors are also legal. Remove the current connector housing. By using a tiny screwdriver or utility knife, you can lift the little tabs holding each pin in and then slide the housing off. If you don't want to reuse the housing, you can just cut it with side cutters. Snip off the existing damaged pins right where the pins meet the wire. Strip off about 5mm of insulation on the end of each wire. Ensure that all the stripped sections are the same length. Crimp a pin onto each wire, paying attention that they are all in the same orientation as before. A crimping tool such as those sold on Robosource.net is recommended, however with some practice and care other simple tools can be used too. Slide a new or reused housing onto the new pins. Give it a light tug to make sure all the tabs are clicked in all the way. Additional repair information including pictures and a video are coming soon.